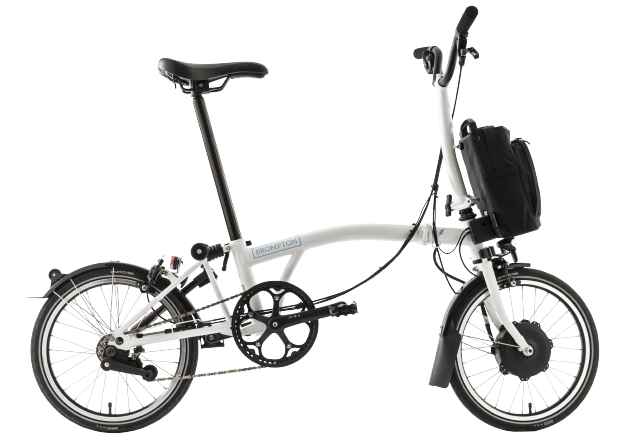 The Brompton was conceived as a product that increases people’s sense of independence and increases peoples sense of freedom, and this concept is still at the heart of everything we do. 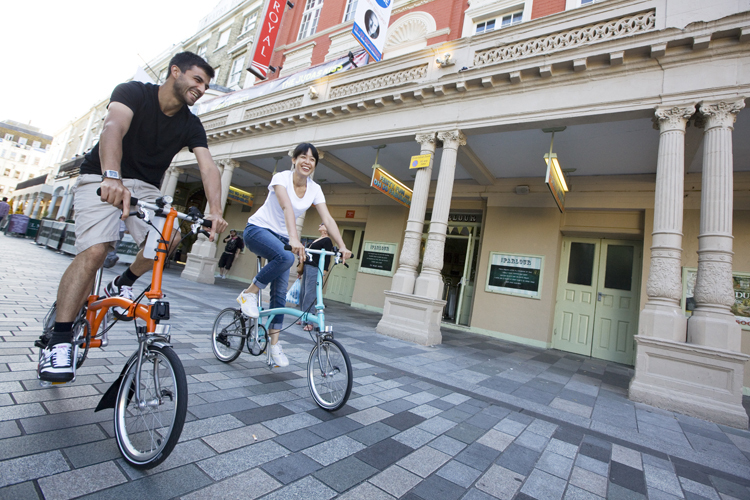 When people think about getting around in the city better, we want them to think of Brompton. Each bike is hand brazed by skilled craftsman at our London factory. This makes every bike incredibly tough and unique. 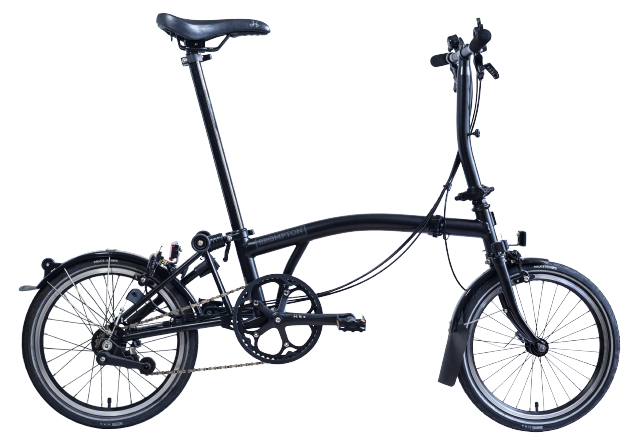 Each brazer is trained by Brompton for 18 months and has a ‘signature’ which they stamp on the parts of the bike that they work on. London is a city of icons and a Brompton bike is one of them. Its unique profile sets it apart from other bikes. 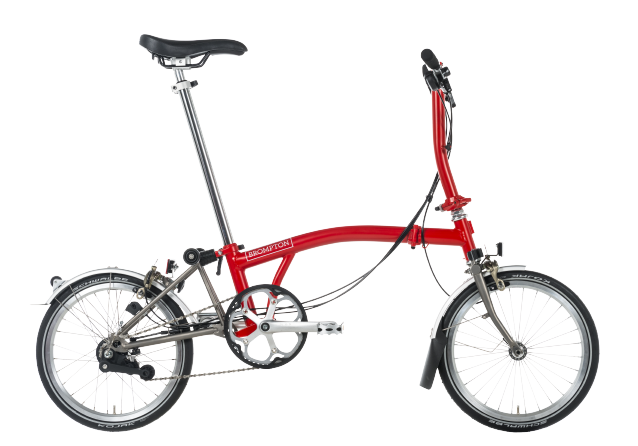 A Brompton is as London as a double decker bus, the London Underground Big Ben and The LondonEye – all innovative, excellent and enduring. 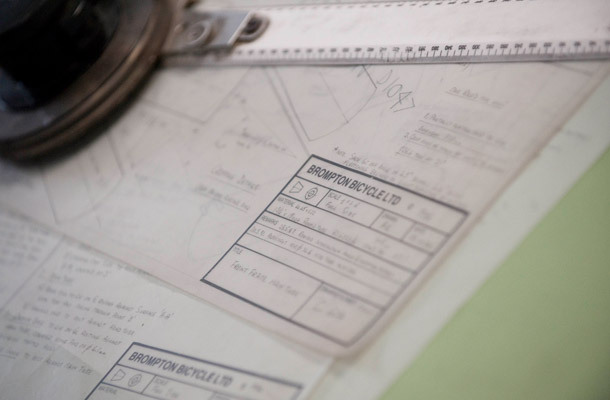 80% of the componentry on our bikes is designed and made for Brompton, the work that goes into designing, researching and developing our products is clearly critical. Technical advances are being made all the time in bike manufacture and some are both genuinely innovative and useful. However, we have never used off-the-shelf products just for the sake of simplicity, preferring always to implement the best solution to any design or engineering challenge; more often than not, this has meant going down the more complex road of developing a unique solution in-house. Besides conducting R&D in-house, we also undertake almost all the testing ourselves, with only the finished products being tested externally in independent testing. And with so many unique parts and unique engineering solutions, we have had to produce over 500 different purpose-built press tools, moulds, braze jigs and assembly fixtures; all designed and developed in-house as well.